Many types of skill sets will be needed for millwork, mechanical, electrical, and more. Or if you just have an interest in learning and contributing, please consider joining the group. 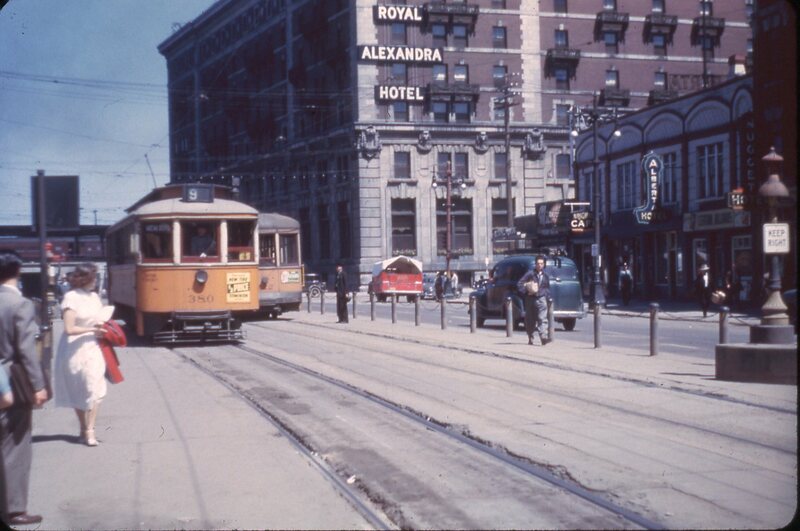 During the winter months, no work parties are scheduled, but beginning in April 2010, work will begin on stabilizing the streetcar, and then rebuilding 356.